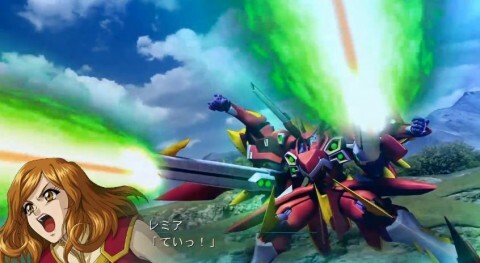 We have had a brief but cool promo released for Masou Kishin III, showing Remia off in her Termium Buster. The game is obviously looking lovely but we still don’t know whether winkysoft is behind this. Pride of Justice is still also set for its August 22nd release and you can pre-order it here.